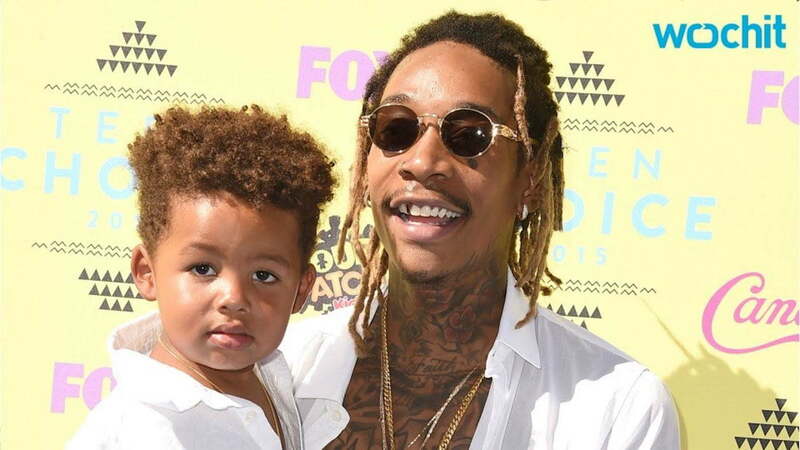 Wiz Khalifa wants critics to stop telling him how to raise his son Sebastian. Last month, Wiz Khalifa had to push back against some social media haters who criticized him for letting his son ride the bus to school. 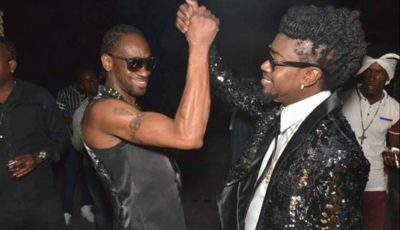 Some folks think that he is a bad father for making Sebastian take the bus to school even though he is filthy rich, Wiz pushed back saying that it was his son’s request to ride the bus with his friends and he didn’t object because he wants his child to have the experience. Another clip of Wiz Khalifa brushing his son’s hair on the morning of his first day at school has now gone viral. The one-minute video shows the Taylor Gang rapper grooming his son while the youngster complained that it hurts because he got a lump on his head from banging it up. The tender moment between a father and son captured the hearts of fans, and now Wiz Khalifa is on his way to becoming father of the year. Amber Rose probably have the same reaction to Wiz grooming their son to send him off to school.